Summer means a lot of things, and ice cream is one of the best parts of the summer. So, check out all the great ice cream parlors on Long Island this summer. Ice cream is one of the summer's greatest treats. Whether it is chocolate, strawberry, or rocky road, everyone has an ice cream that they love. 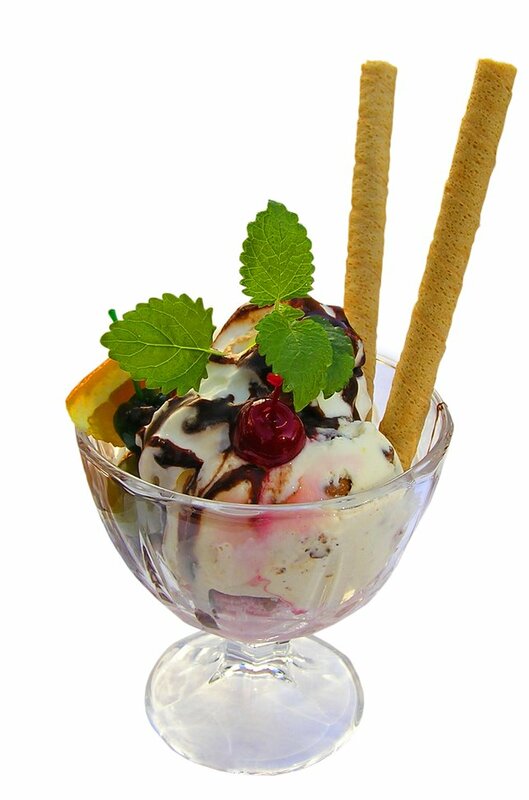 Ice cream for celebration or ice cream for a bad break-up, ice cream is a treat for any emotion. For Long Islanders, we are lucky to have a lot of great ice cream parlors to visit all over the island. Many of these parlors have great homemade ice cream and freshly baked waffle cones. So, check out all the great parlors on Long Island! What is your favorite ice cream parlor and shop? Tell us in the comments below! Subject: LongIsland.com - Your Name sent you Article details of "Brain Freeze! Delicious Ice Cream Parlors on Long Island"